Serving OLCC Recreational clients (21+) & OMMP patients (18+) in beautiful Eugene, Oregon since 4.20.17! 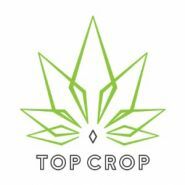 Top Crop is located across from KFC and next to Hole in the Wall BBQ in West Eugene! Parking is available in the parking lot located behind our building.